The highly anticipated premiere of “World of Color – Winter Dreams” is happening tonight at Disney California Adventure Park. We invite you to join us on twitter tonight at 7:30pm PST as we share photos and video of the enchanting new winter show at Disney California Adventure Park. 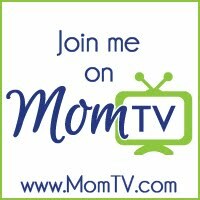 Enjoy watching a sneak peek of what is to come in the feature video today on OC Mom TV.